← Spring has arrived in Talybont! Please come and find out more at Henderson Hall, Tuesday 25th March, 6.45-7.45pm. Just turn up. 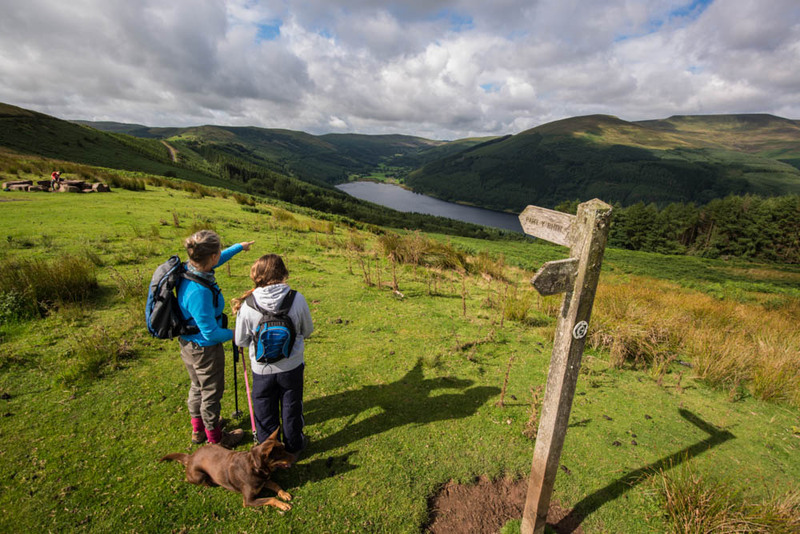 Do you enjoy walking around Talybont-on-Usk? Would you like to help preserve the natural walk ways and surrounding countryside in your village? Can you help make the village a destination for walking in the Brecon Beacons? This entry was posted in Uncategorized and tagged meeting, Talybont, walking. Bookmark the permalink.